Good case for $50. 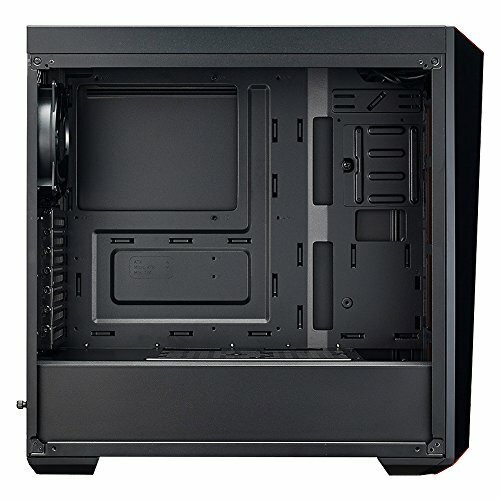 My only issues with it is the space between behind the motherboard tray and the back panel, and also, I'm pretty sure that airflow is o k with this cooler. You can only have 3 intake fans and 1 exhaust fan but i guess that's what you get for 50 dollars. Could have been a little better with support for a 140mm fan up top but oh well. Aesthetically the case looks awesome. It was the only budget case I could find with a transparent front panel. It can install 3 x 120mm fans or 2 x 140mm fans in the front for intake. 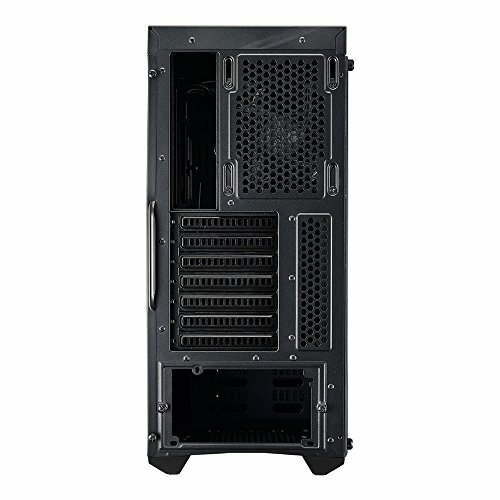 It has a transparent side panel and has a power supply shroud to hide those excess cables. The hard disk mounts are very cleverly engineered. The case does have some issues. It does not have an opening for the front audio connector. There is no opening at the top for exhaust. Cable management is not that great. There is too less space between the back side and the back panel for the cables. The hard disk vibrations spread to the transparent side panel giving out an annoying sound. 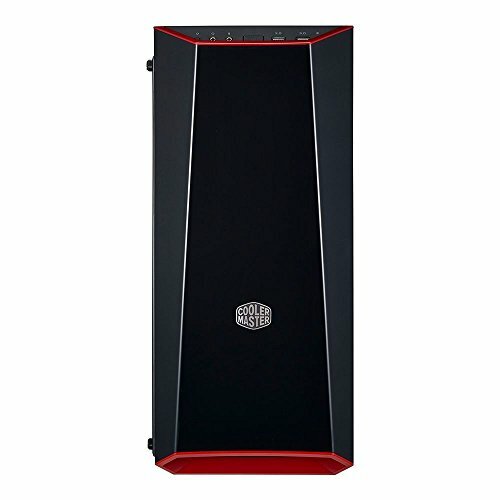 Overall though for the price it is a great budget case. Great for beginners or anyone on a budget. If the side was tempered glass instead of plastic it'd be a five star case. Not too much airflow but its good enough on a budget. 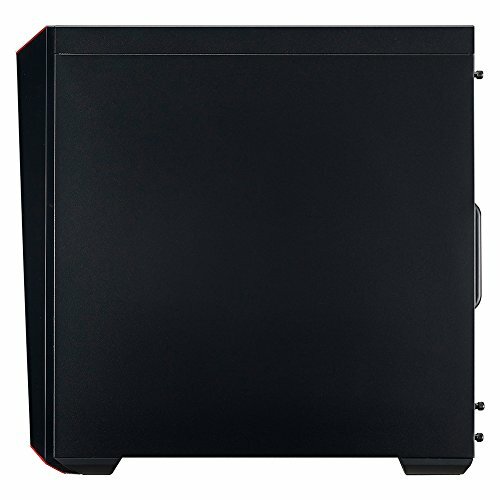 Wouldn't pay any more than £40 for it personally but even still it looks nice and has a PSU should which even some older and more expensive cases don't have. Nice little diagram on the case for where to put standoffs for each motherboard size.